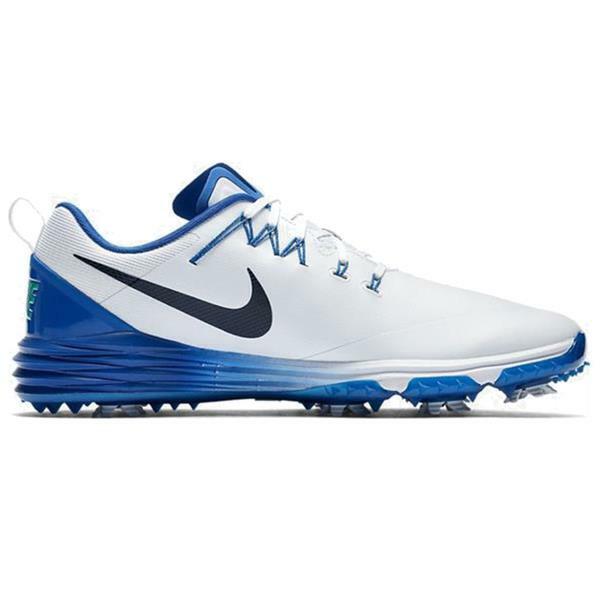 Comfort and Control: The Nike Lunar Command 2 Men's Golf Shoe features Flywire technology for an exceptionally secure fit and lightweight cushioning that keeps you in total comfort from the first hole to the last. 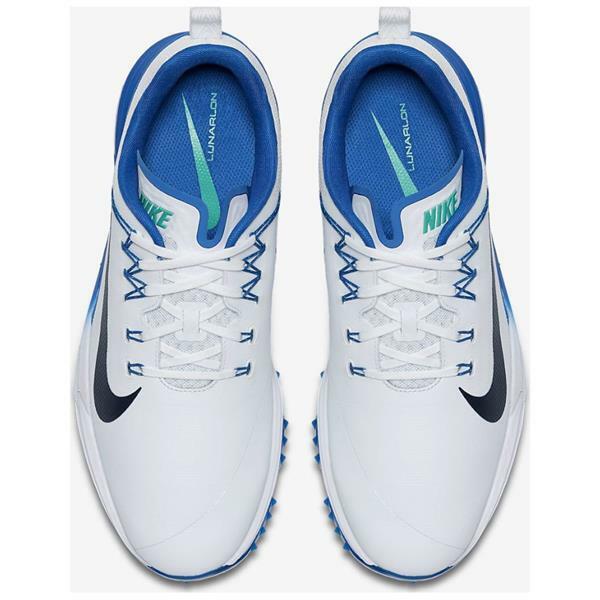 Secure Fit: Nike Flywire technology—ultralight, super-strong cables that work with the laces—delivers ultimate stability and comfort for a secure fit through the midfoot. Lightweight Cushioning: Lunarlon cushioning is lightweight, soft and springy to help keep you in heel-to-toe comfort. 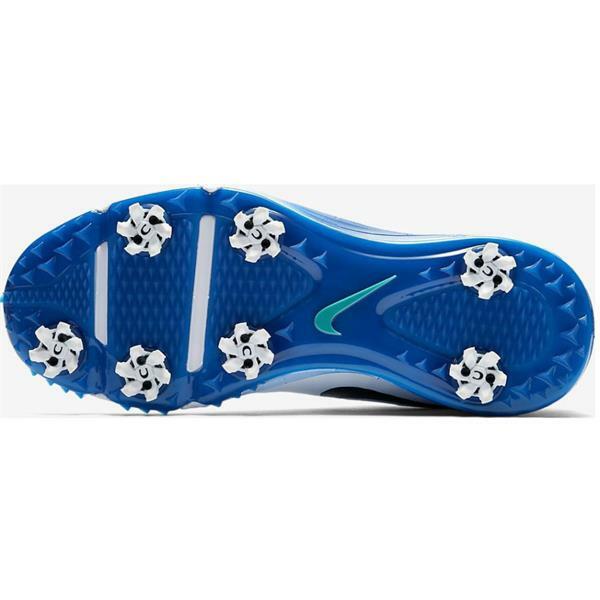 Superior Control: A midfoot shank helps promote a light and stable feel for superior control on the green.